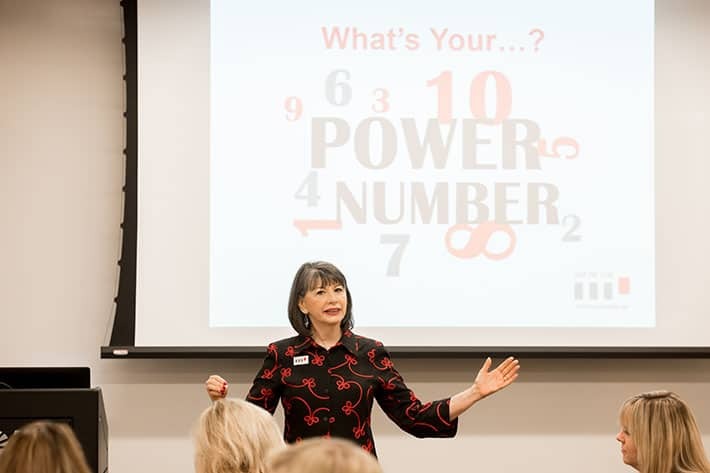 After Gloria presented the 9 Leadership Power Tools to our women's employee resource group leaders, our organization experienced a positive and visible change. 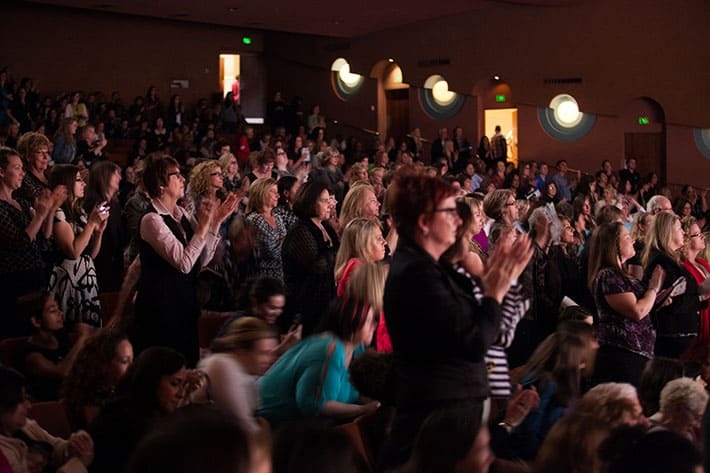 Gloria's keynotes, speeches and programs are built around her hands-on experience, decades of knowledge and research. No fluff, just a clear understanding of what it takes to mobilize organizations of all sizes toward dramatic new goals. Gloria doesn't just "give speeches." She is a powerful speaker who has been on the front lines of the women's movement for decades and works directly with leading global organizations. 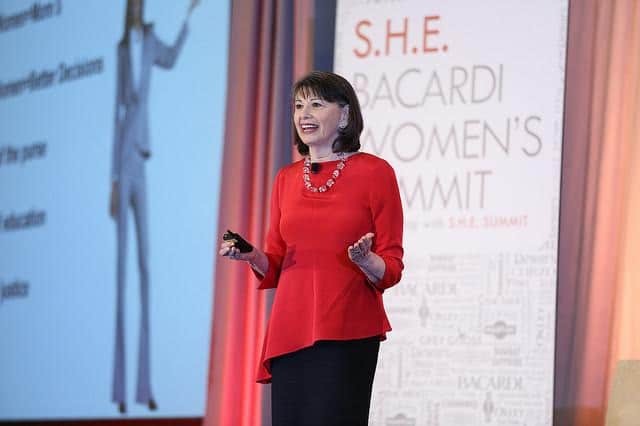 Gloria articulates that advancing opportunities for women is good for EVERYBODY and she discusses ways that organizations can create those opportunities for ourselves. Gloria is inspiring. Audiences walk away feeling like they really do ' have the power to' take action and make a change. 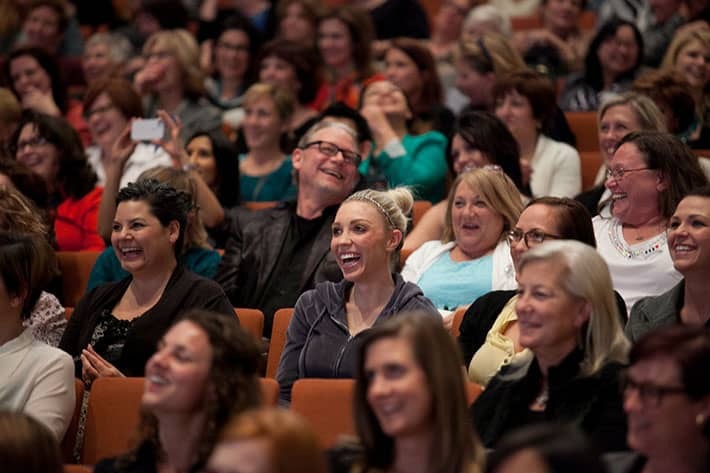 Knowledgeable, witty, compassionate, Gloria really connects effectively both with the whole audience and with individual members. Gloria fields questions and engages in dialogue with poise, wisdom, and humor. She interacts with every person who has a question or comment, treating them with warmth and respect. You hit it out of the park. We cannot thank you enough for your professionalism in completing our first corporate development series. It will result in lifelong impacts on the cohort of women. You are a kind and thoughtful leader. We have been blessed by our association and are confident it will continue with intention. I took your workshop a year ago and articulated that my personal action plan goal was to become a vice president of my firm. I used the power tool “Use what you’ve got” to differentiate myself and demonstrate my value to the company as the cochair of the African American affinity group, and focused the group on bringing resources to the company. Today, I was informed I am being promoted to vice president. 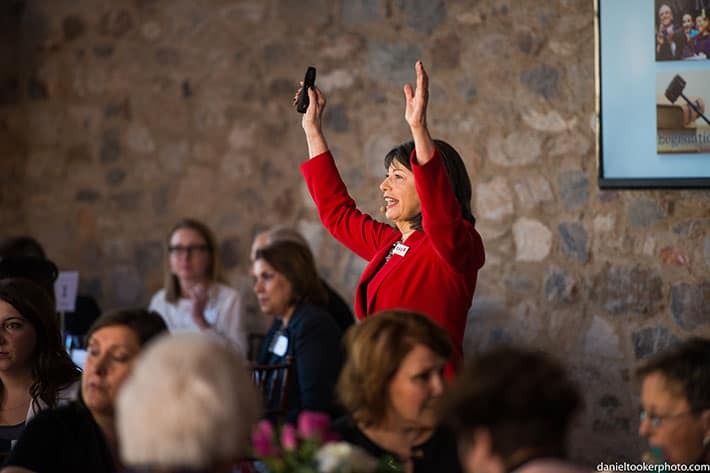 Empower your invaluable women knowledge workers by hiring No Excuses author Gloria Feldt to speak to your executives, Board members, and high-performing women to crack the diversity and inclusivity nut American business has so far found to be as elusive as the creation of cold fusion.